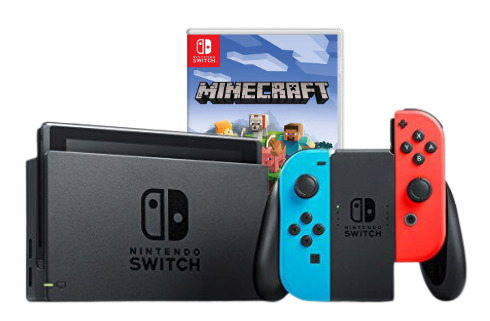 Save your time trying to find the cheapest Nintendo Switch Minecraft bundle, because we’ve rounded up the best deals available to buy today from leading US retailers, including Walmart, Ebay and Amazon. We check prices 24 hours a day, 7 days a week, so you can be assured you’re going to be getting the best possible deal on a new Nintendo Switch Minecraft bundle. 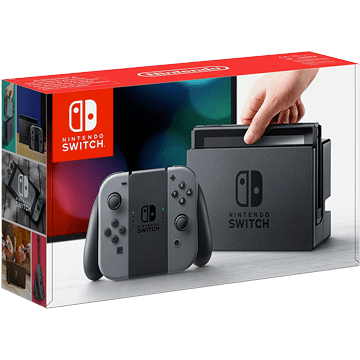 If none of the above Minecraft Switch bundles take your fancy, we have 100’s more Nintendo Switch bundles for you to compare, including some with the latest Nintendo Switch games like Zelda and Super Smash Bros. Ultimate. Check them out!